We're right on the beach at the end of Second Avenue and North Promenade, just two blocks north of the Seaside Turnaround. Learn more about the complex and amazing ecosystem in the Pacific ocean as you view creepy crustaceans, plant like animals, fish and much more, including a giant Pacific Octopus! 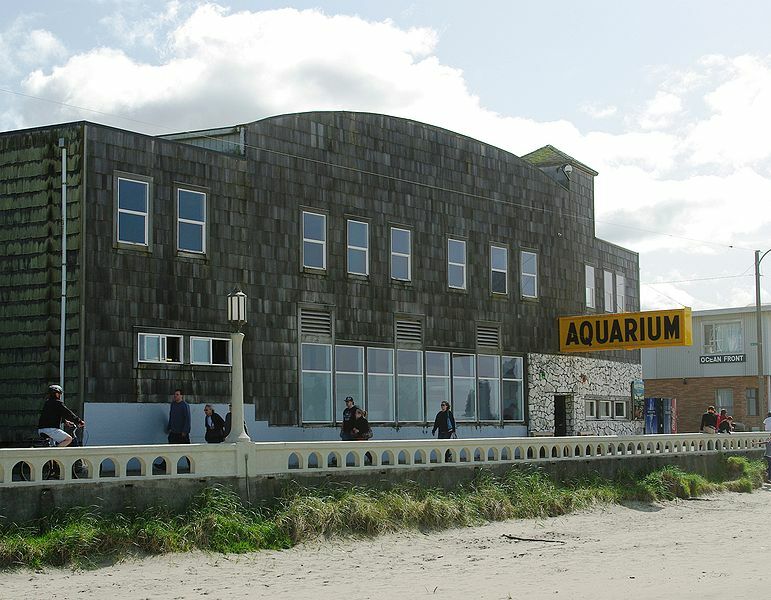 Founded in 1937, the Seaside Aquarium is one of the oldest aquariums on the West Coast. It is privately owned and operated, so please note that there are no public restrooms. Public Restrooms are located at the Turnaround, three blocks south of the aquarium. Fun and learning await, check it out before you go. Did you know the Seaside Aquarium is one of the oldest aquarium on the West Coast?!? They are known for their seals, but there is so much more to enjoy.